repeater or IP network, a solution perfect for those safety and security teams in need of a simple, yet wide-area communications. 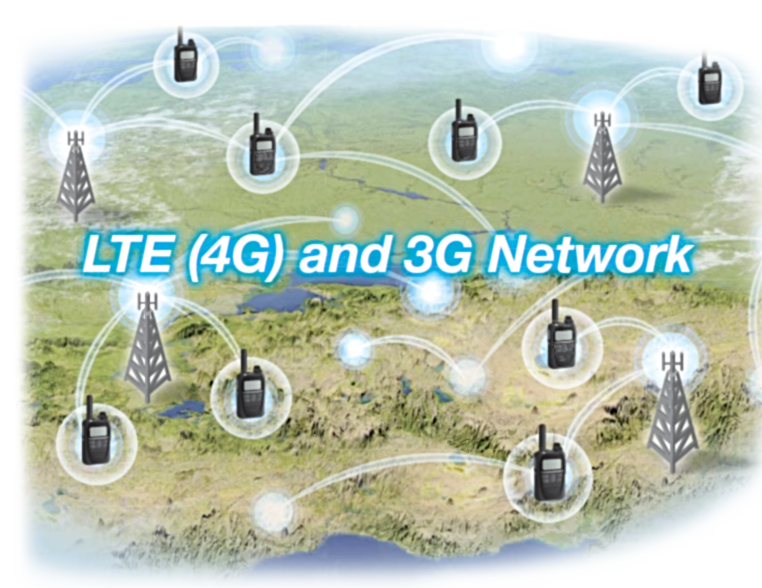 Enjoy 3G and LTE (4G) wide area communication - Instantaneous communication by Individual, Group, or All calls, delivered the same way you would use a conventional two way radio, and does not require its own repeaters or IP network. 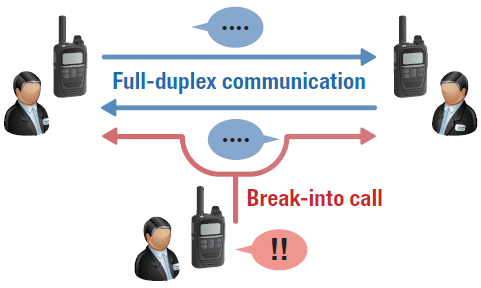 Full Duplex Communication - IP501H users can talk and receive transmissions at the same time thanks to full duplex communication, giving an experience like using a telephone. Multiple User Communication - Multiple users in the system can initiate calls respectively. No need to check or wait for channel availability. Priority Interrupt Calling -The IP501H supports Group calls with three or more people. In emergencies, you can break into an on going call to transmit important messages. 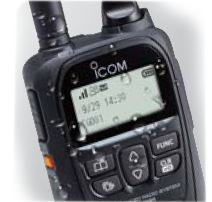 IP67 rated Dust Tight and Waterproof - The IP501H has waterproof performance to endure 1m depth of water for up to 30 mins, making it suitable for jobs outdoor or places prone to get wet. 2.3 x 3.7 x 1.3 in.